Even though it might feel like these winters are never going to come to an end and even if they do the rains will there to fill the void, but the good news is, summer is much closer than what you think. And that is exactly why some summer outfits for men inspiration is what everything has been looking for. After all, summer means innumerable pool parties, hanging out with friends and getting a chance to finally put your fashion sense to a test. You don’t need to cover yourself under gazillions of clothes and can actually rock your own self without any inhibitions. But the more opportunities one gets to show their fashion skills, the more chances there are that they might fall flat on their face. 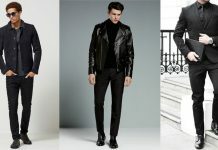 In order to stop that from happening, we have decided to make a list of 5 must-have things one needs in the wardrobe in order to have combinations of some super cool summer outfits for men. 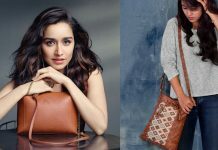 These staple pieces are super easy to find, in fact, you might already have some of them in your wardrobe and trust us, once you get sorted with these pieces, you can totally rock the summers and coordinating outfits. There is absolutely nothing that calls casual like a pair of cotton shorts in different colour nicely coordinating with your t-shirts or shirts for that perfect look. Someone who knows how to rock these shorts can basically achieve almost everything in their fashion goals book. Plus, you can easily mix and match these with different combinations which eventually turn in to some of the coolest summer outfits for men. 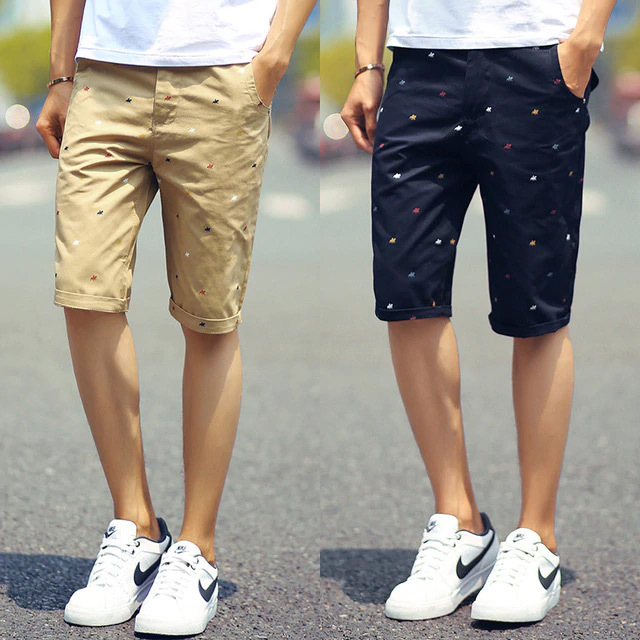 Just remember the most important thing, find that perfect length of shorts that work best for you and suit you the best. Avoid anything that goes below the knees or anything that is shorter than a 5-inch inseam. Linen Shirts, these two words can basically be the answer to all your summer – what to wear queries. There are so many amazing things about linen shirts that we don’t even know where to start from, but for starters, it looks super amazing, feels super amazing and can be paired with almost everything. A perfect thing for those hot summer days when you don’t really want to wear anything because of how excruciating the heat is. These shirts have been in the men’s summer fashion trends for forever and now almost every guy has at least two of these in their wardrobes. And, if you don’t have then this summer would be the perfect time to invest your money into them. If you don’t know what chinos are then firstly, what are you doing man? How come you don’t know about such a fashionable and great piece of clothing. Secondly, you should start spending some time with people who have a great taste in fashion, because they can actually open you to a whirlpool of fashion possibilities. 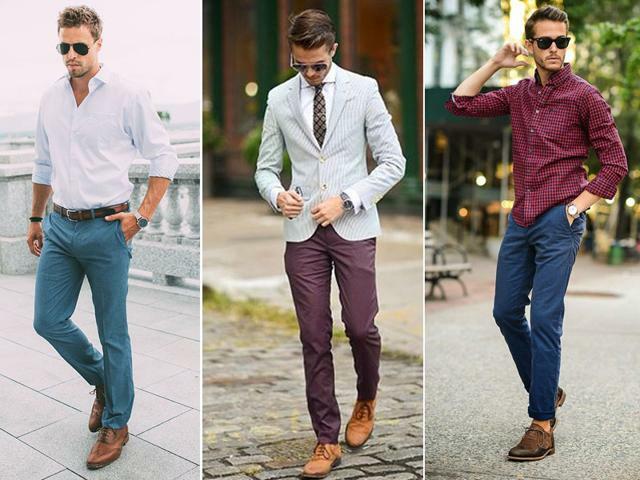 Great summer outfits for men have to have chinos somewhere in them to truly be considered both fashionable and comfortable enough for men. Summers can take away a lot of things from you and one of those is the will power to actually wear jeans while you’re out and under the sun. For days like those, you have chinos. They can amp up any simple outfit, make you feel comfortable and make you look like you’ve everything in control – yes, that is the power of chinos. Okay, okay. We know. 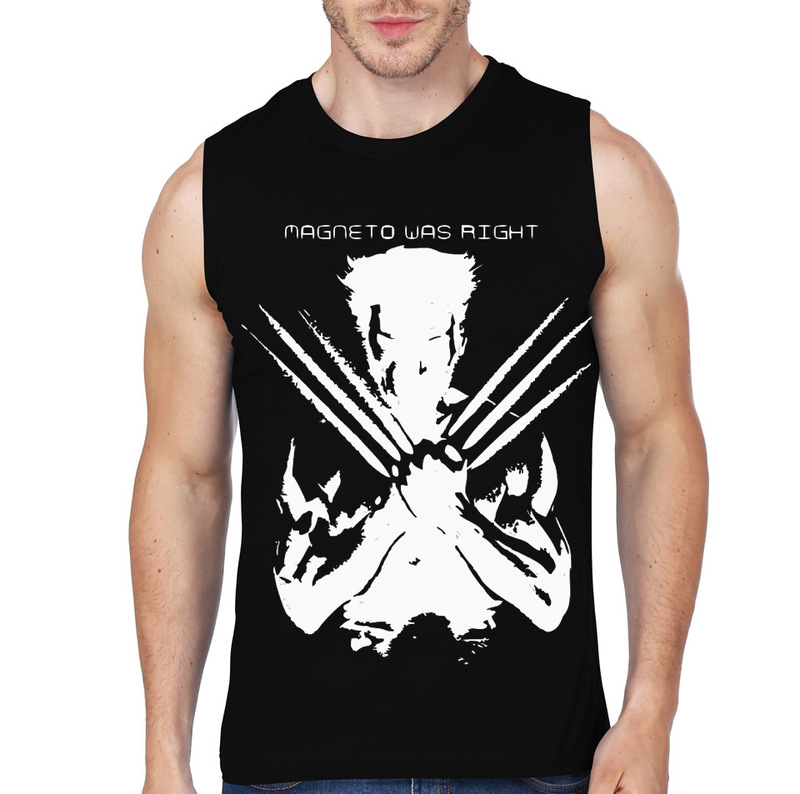 Not everyone can pull off a vest t-shirt and not many feel like wearing something like this in their day-to-day lives, or during times when they are not on the beaches or holidaying somewhere. 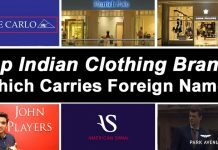 However, ask anyone about these staple clothing items for summer and they would tell you how comforting they feel and how freeing they make one feel, plus, how big they are in the whole men’s casual summer fashion trends. 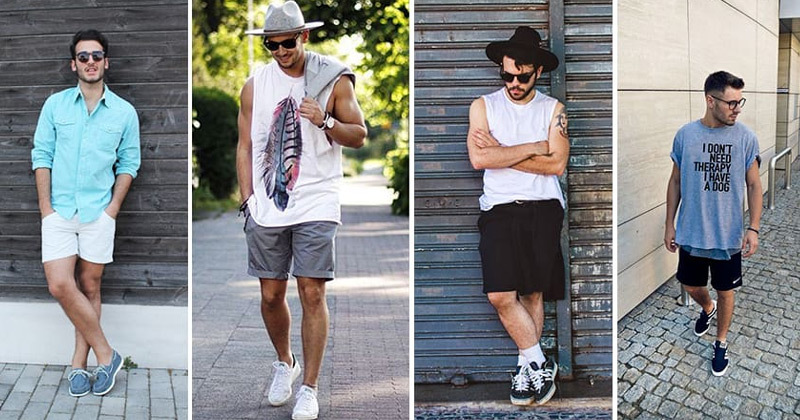 If combined correctly and mixed with the right accessories, one can actually get some of the best summer outfits for men out of these staples. Slip Ons has been all the rage last summer and if early trends are to be believed, the coming summer will also see an influx of these slip on in the market and into various shoe wardrobes. Much like other staple summer items on the list, even these items are super comfortable and can actually look super chic when paired correctly and smartly. 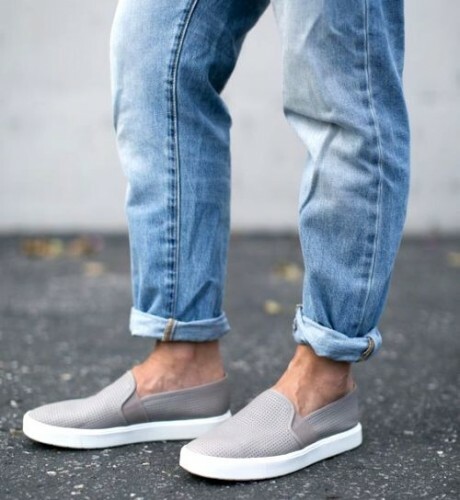 Any casual look can turn into a 10 on 10 summer outfits for men with the addition of a slip on and that is what we all are craving for, at the end of the day and this list. 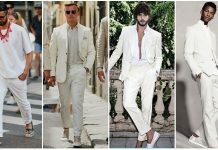 These were five basic and super comfortable staple summer items that can help you in achieving some of the chicest summer outfits for men. So, don’t limit yourself in the arena of casual t-shirts and jeans, and try something new. This change can, in fact, change the entire game for you.